Why not join the happy bunch of volunteers who run our very successful village shop? We are always looking for people to supplement our band of helpers. If you are a new to the area, it’s a great way to meet people. If you have lived here for some time, it’s a good way of keeping in touch with what is happening. You will be trained to work the shop’s systems. or email Mandy at mandycrane99@hotmail.com to put your name down and find out more. 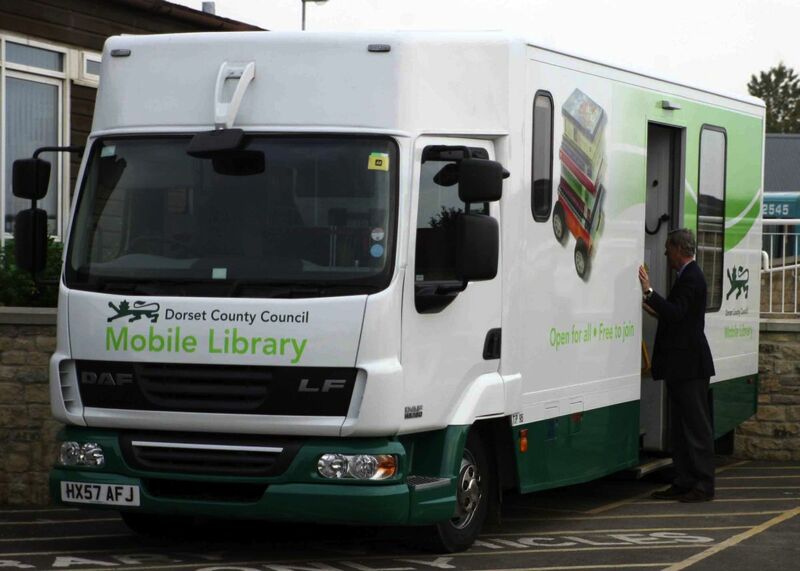 The future of Dorset County Council’s mobile library service will be discussed next week. The People and Communities Overview and Scrutiny Committee will consider the withdrawal of three mobile library vans and the impact on local residents. This follows a consultation with library users and local town and parish councils to look at alternative ways to access the library service. Working with the Royal Voluntary Service (RVS,) people who are unable to access a library due to a disability or fraility will continue to have access to books, and other reading material delivered to their homes. And we will continue to take the home mobile library to residential homes. “We are considering changes that focus the provision of the mobile library service for people who cannot travel to a library building. We are proposing that the home library service mobile library continues and are looking to find a different way of providing library services to those who cannot get to a local library. The consultation identified that social isolation is a concern for some people and the council’s community development team is already working with communities to address the social aspect that the mobile library currently serves. Dorset’s library service has joined the LibrariesWest consortium which means that customers will be able to access libraries, ‘coast to coast’ from the Bristol Channel to the south coast. In some parts of Dorset the nearest library is in Somerset, and being part of the consortium means they can still access library services. This entry was posted in News and tagged community facilities, mobile library.